Video helps your reach on social media. I know you know that, but creating them is hard and even harder if you don’t have a recorded video to use. Today I am sharing my Top 5 video editing and video creating websites/software/apps that you can use to create videos from still images or edit the videos you have made yourself. This is definitely my top pick as it allows you to both edit your recorded videos as well as create mock videos using images and text (no actual recorded video required). It’s very easy to use compared to other video editing software and you can easily add opening titles, sub-titles plus remove scenes not needed. The always free version of Filmora is great and has all the capabilities of the paid version, the only difference is a Filmora Watermark that will be featured on the bottom of your videos. I also found their paid version very cost effective at $44.99 (US) per year or $59.99 (US) for lifetime access. 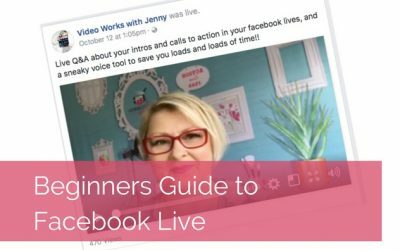 This was promoted across a few #bizmum Facebook Groups at one stage but has since gone quiet, from my understanding it was designed by an Aussie Business Mum and I have tried to make contact but haven’t been responded to. Similar to Filmora you can both edit a recorded video or create a mock video using images and text. 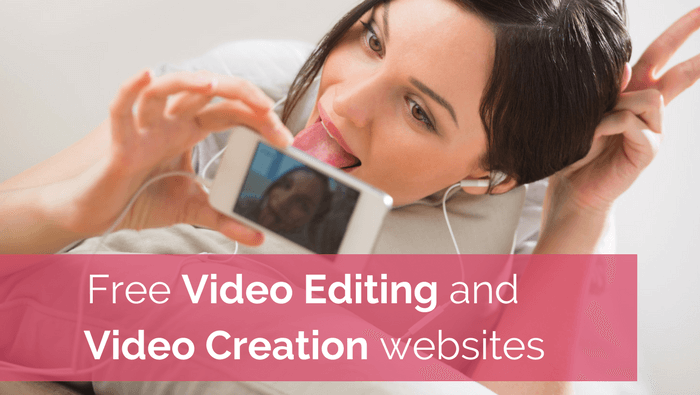 She describes it as the “Canva” of video editing and I have to agree that it is extremely easy to use and the effects available are very modern. Its 100% free at this stage, but I did want to mention that while using this website I did have a couple of issues with branding colours, but apart from that it’s probably the easiest off all video editing software I have used and any business mum could definitely use it with ease. The thing that stands out with Lumen5 is how quickly and easily you can create a video from a blog that you have on your website, making this my Number 1 choice for creating social media videos to promote your blog posts. You can definitely do more, but the purpose of this video is to show how quickly and easily you can create something. The always free version of Lumen5 is great but features a closing screen with their branding. The great thing is that it’s at the end so won’t cover any of your content. There is also a paid version, but for the sake of this blog and you as the audience I don’t think it’s a cost effective option. If you have a recorded video that needs to be square for optimal social media viewing then this quick, easy to use App is perfect. Available on Apple and Android devices, Square Fit allows you to crop your videos, apply filters and add captions. It’s a free phone App which is great for making your videos square and other small additions, but I wouldn’t recommend this for any other video editing. I think it’s important to include this as it’s an effective tool that many of you forget about. 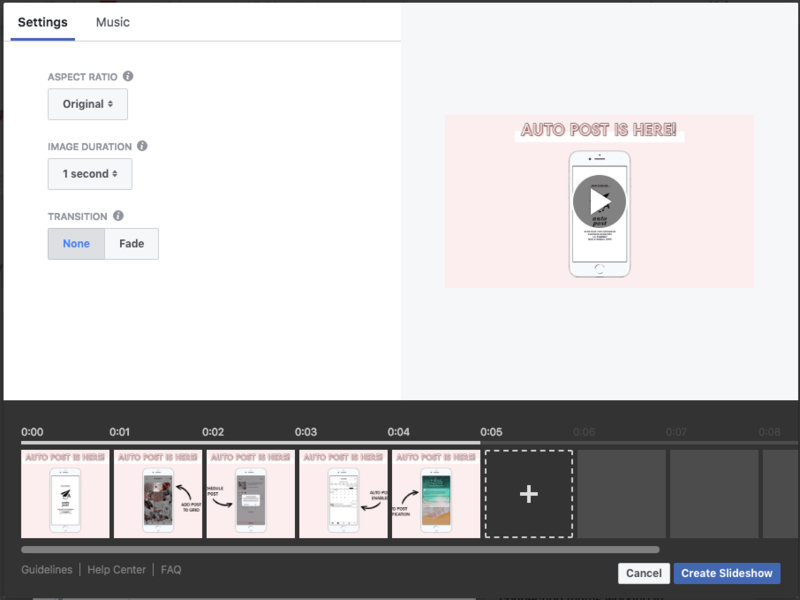 No you can’t edit recorded videos, but you can upload a few images (perhaps create something awesome in Canva) and put them together with your chosen time second breaks (eg 1 sec then change image). Its quick, effective and I find that reach is better than just uploading an image. 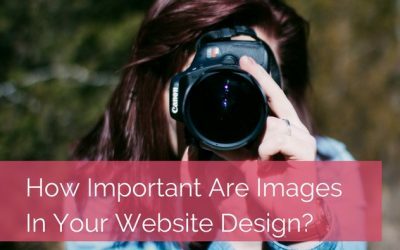 I’ve purposely selected 5 easy to use and easily accessible applications/website/software as I understand that video is an important element of your business, but spending huge amounts on video may not be an option.